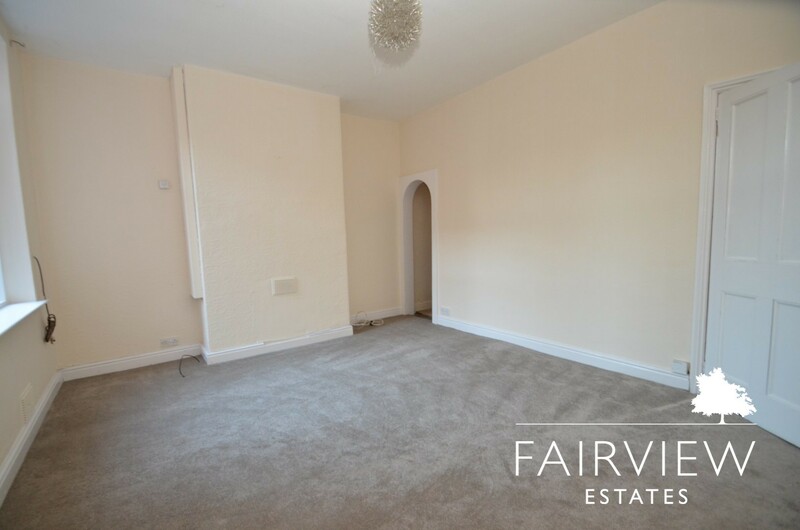 On entrance to the property you are greeted with an entrance hallway which has a generous size living room to right hand side. 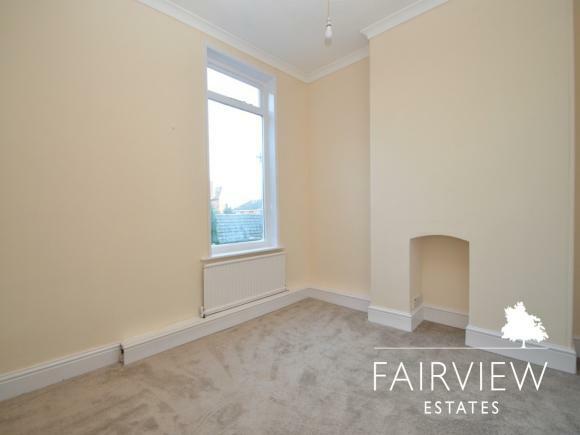 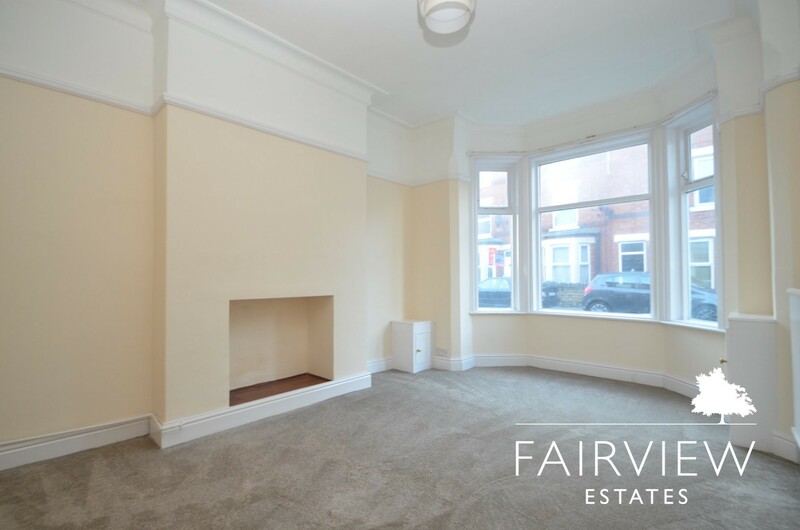 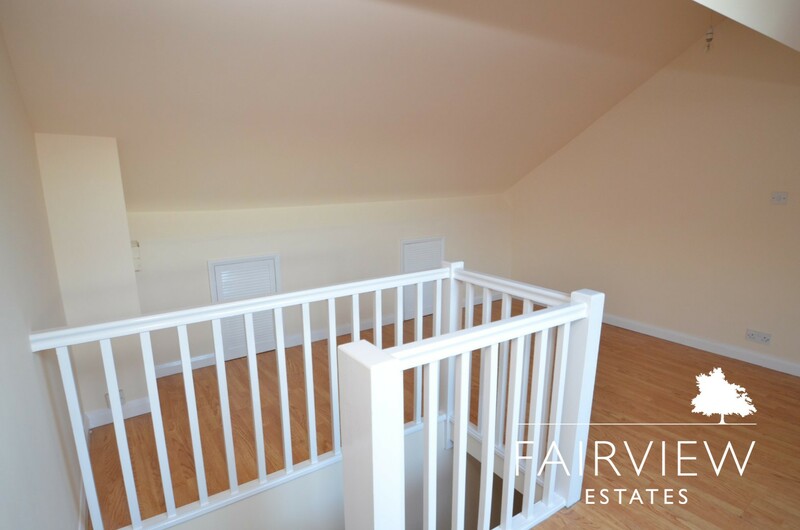 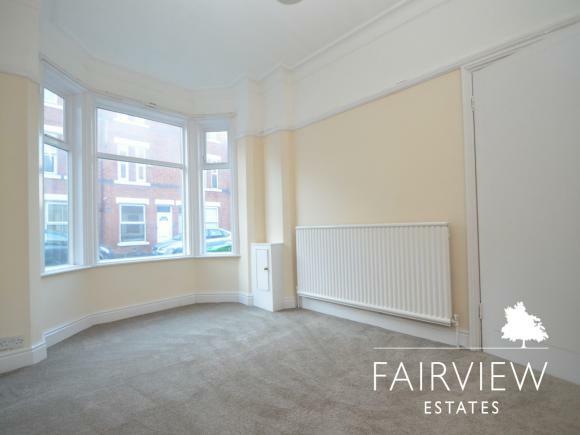 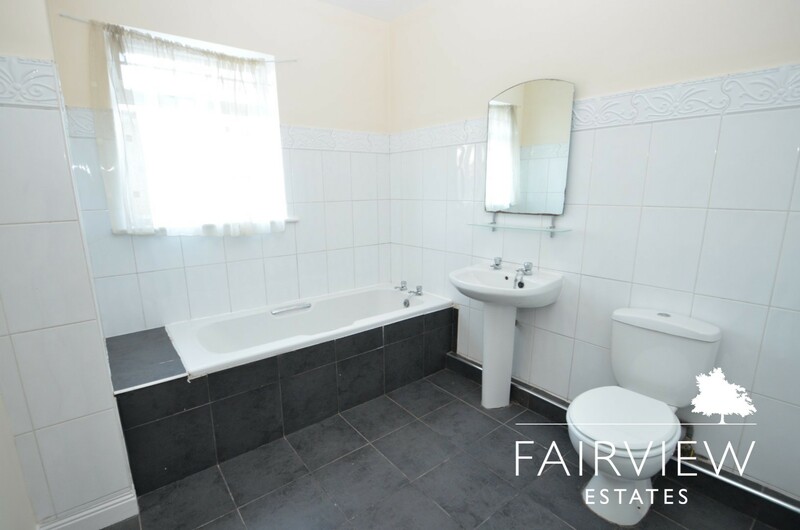 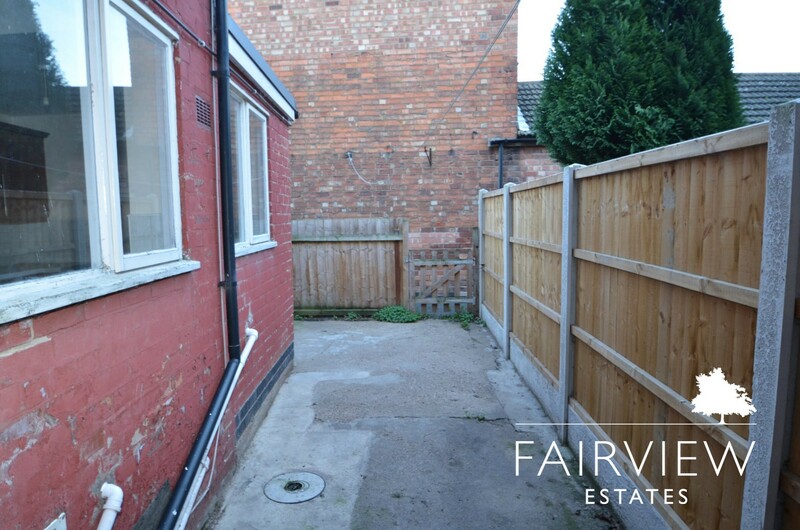 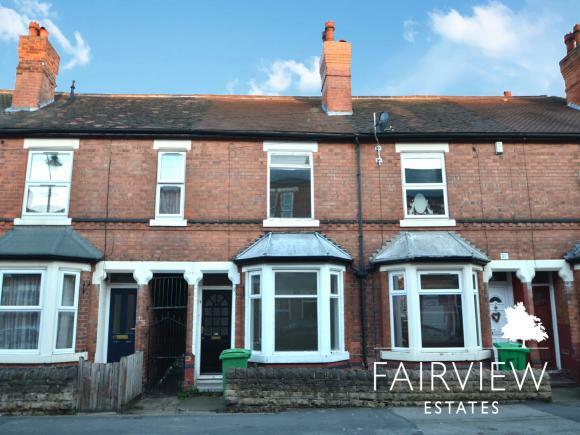 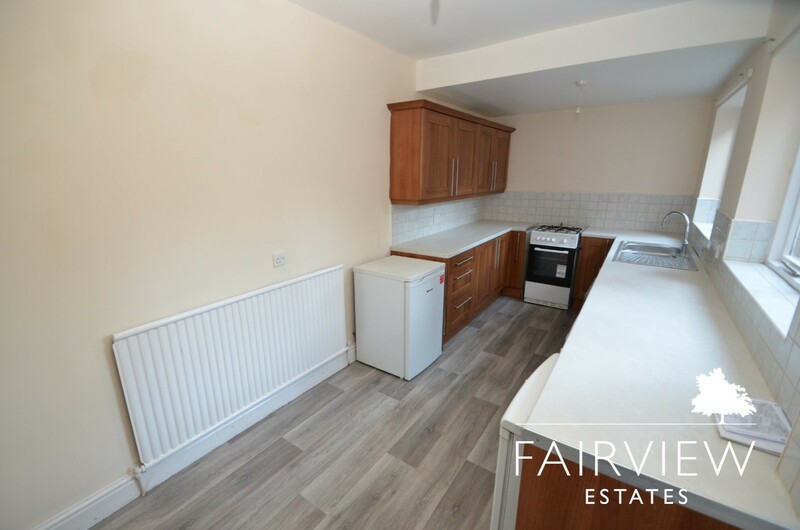 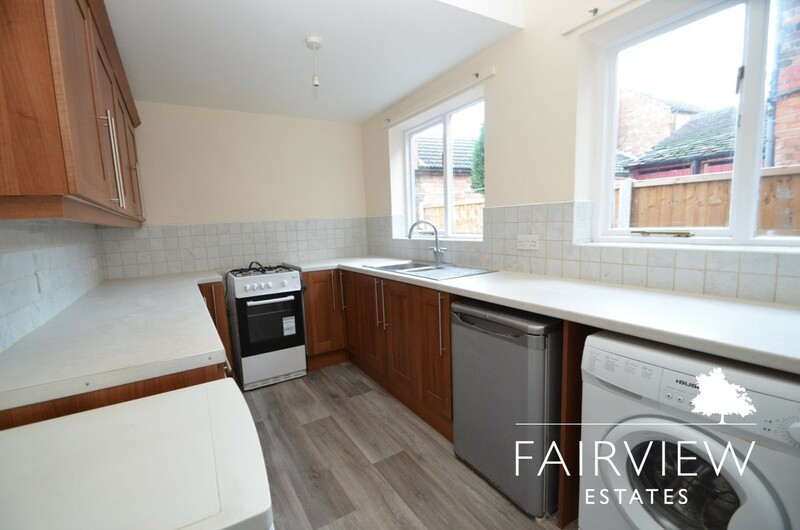 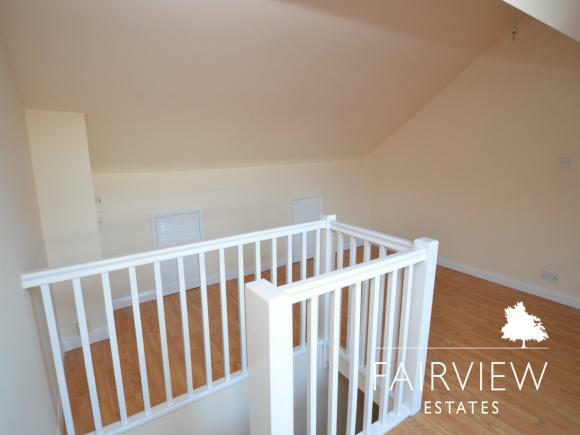 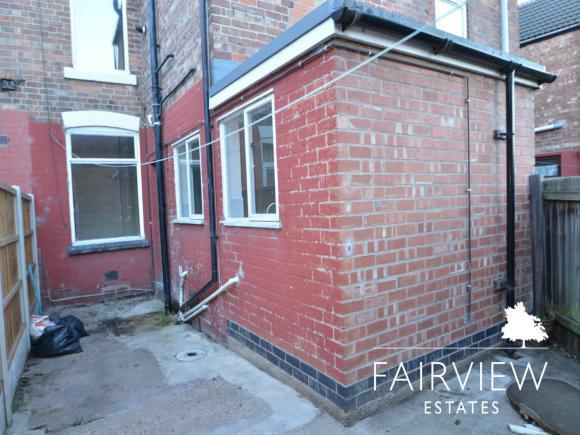 Through to the next reception room which would ideally be used as dining room with it being located just off the kitchen, the kitchen comes fully fitted and has rear door access to a low maintenance rear yard. 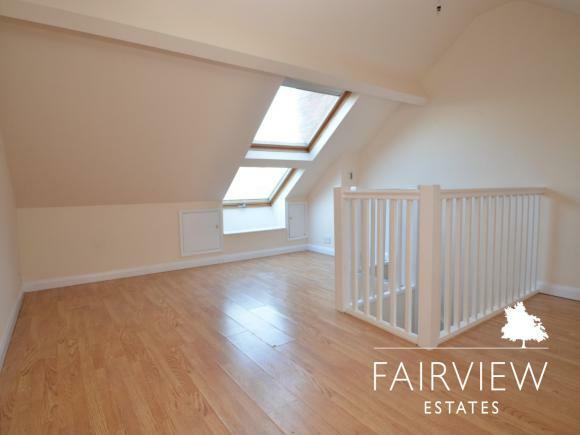 Upstairs to the first floor are two spacious bedrooms and a large bathroom complete with a separate shower and bath, up to the second floor is a further bedroom which is bright and airy and comes with velux windows. 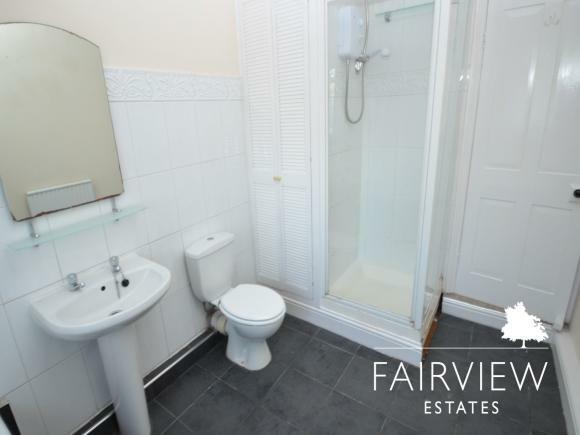 Unfortunately we are unable to accept pets in this property.